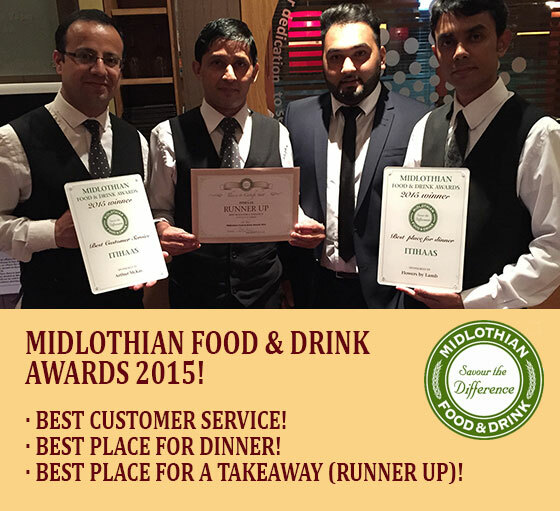 Itihaas winner at Midlothian Food & Drink Awards 2015! 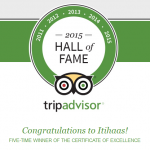 Itihaas is a proud winner at the event in previous years but 2015 was our best yet! I would like to dedicate this win to our hard working staff without whom this would not have been possible. Also, a huge thank you to everyone that voted for us. The Midlothian Food & Drink Awards are very important for us as they are voted for by customers and the public. 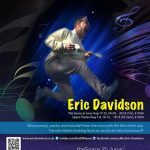 I would also like to thank Midlothian Council for running this event and congratulations to the other winners!